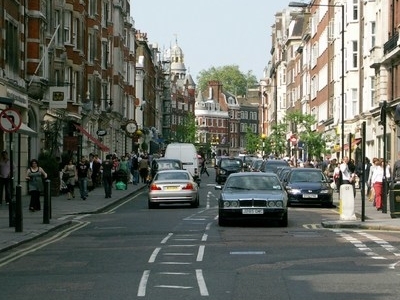 Marylebone High Street is a shopping street in London, running sub-parallel to Baker Street and terminating at its northern end at the junction with the Marylebone Road. Given its secluded location, the street has been described as "the hidden wonder of the West End" and it was voted best street in London by listeners of BBC Radio 4, winning praise for its being "a haven in the middle of the frantic city". Soon after the construction St Marylebone Parish Church on the north end of the street in approximately 1400, Marylebone High Street became the focus of The Village of Marylebone, a role it has continued ever since. Here's the our members favorite photos of "Famous Streets near City of Westminster". 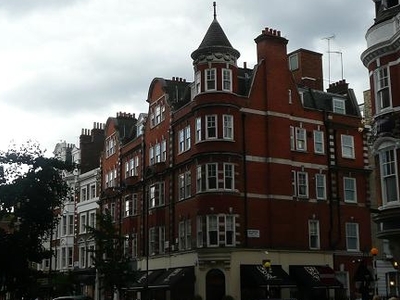 Upload your photo of Marylebone High Street!